Affordable mattress for lower back pain. Looking for the best back support mattress in India? 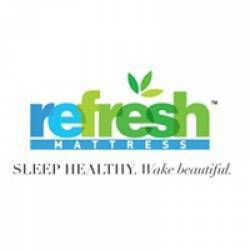 Our Firm Mattress for Lower Back Pain is the best choice for you which provide luxury sleep. These mattresses come in diverse sizes and dimensions. This mattress is a perfect solution those people who is suffering from back pain problems. These mattresses are made from high-quality material and come with extra layers of foam and provide pleasant sleeping experience.